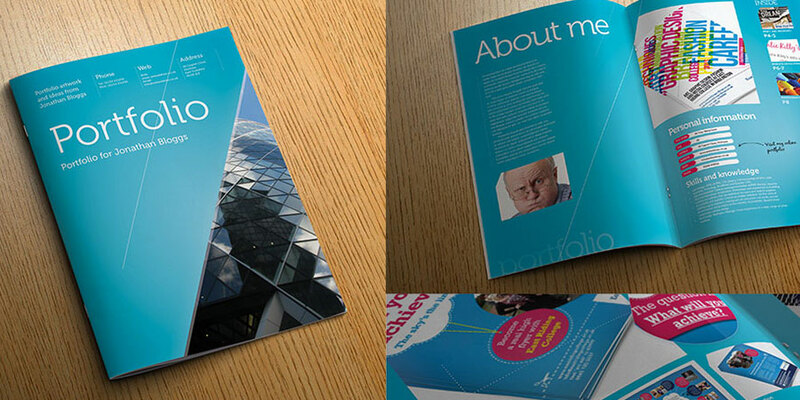 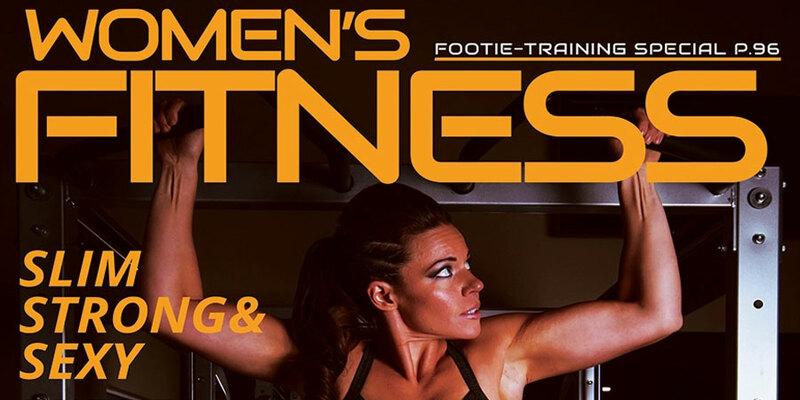 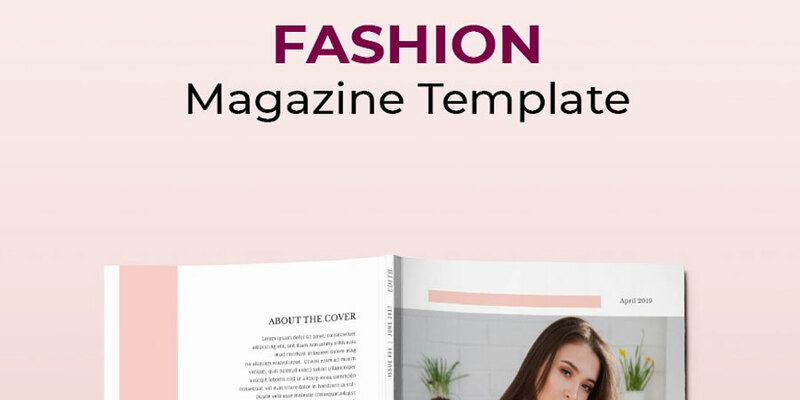 Free Indesign Magazine Templates are great for quickly starting your projects or getting the creativity boost you need. 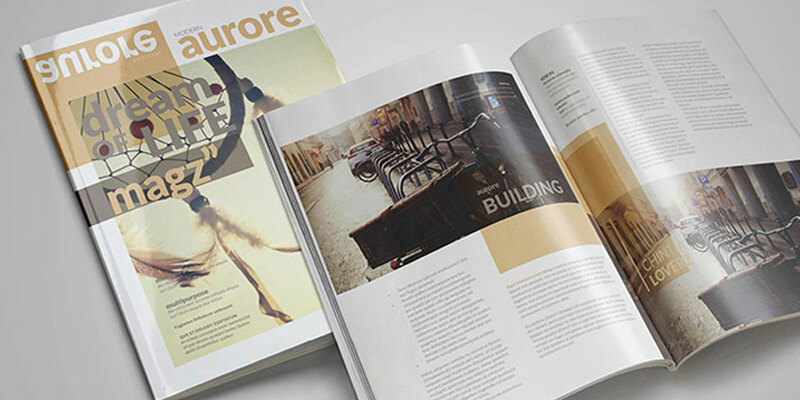 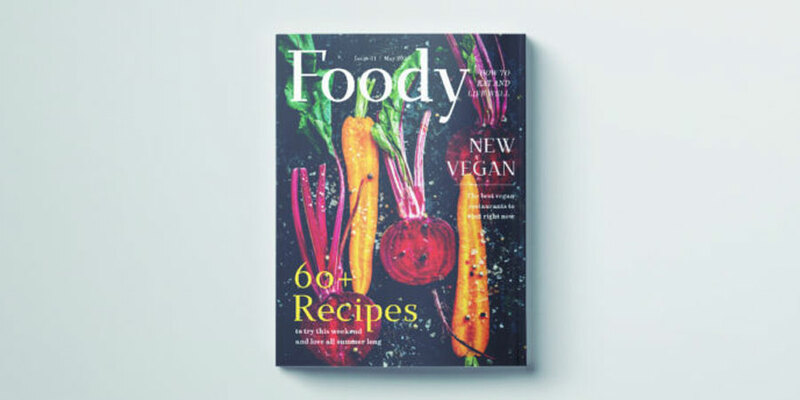 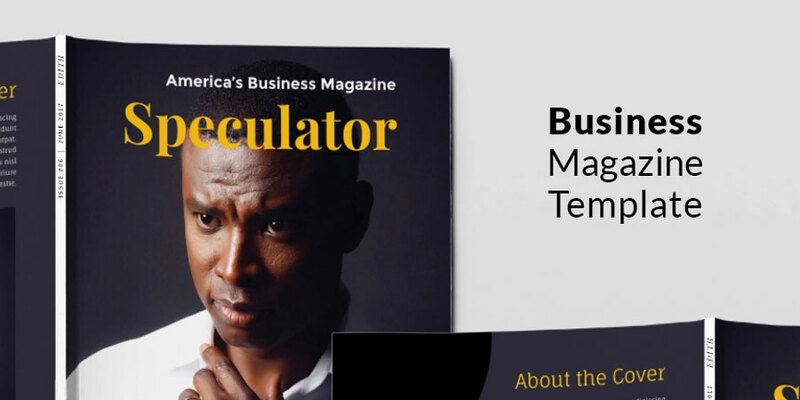 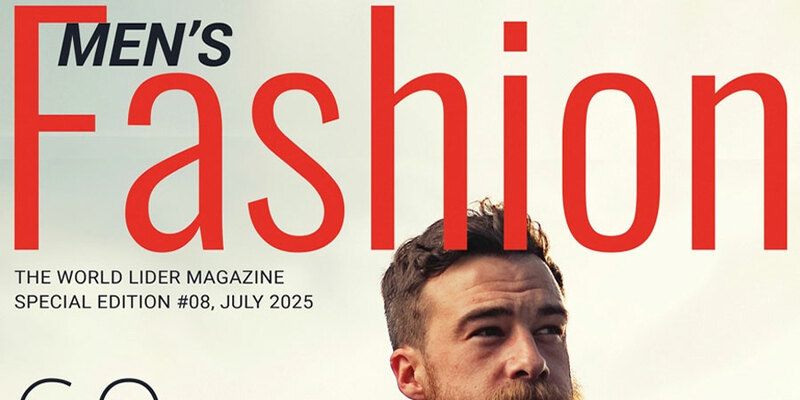 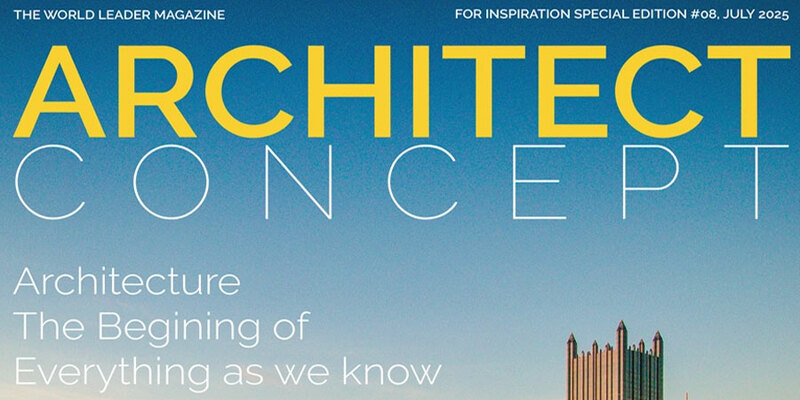 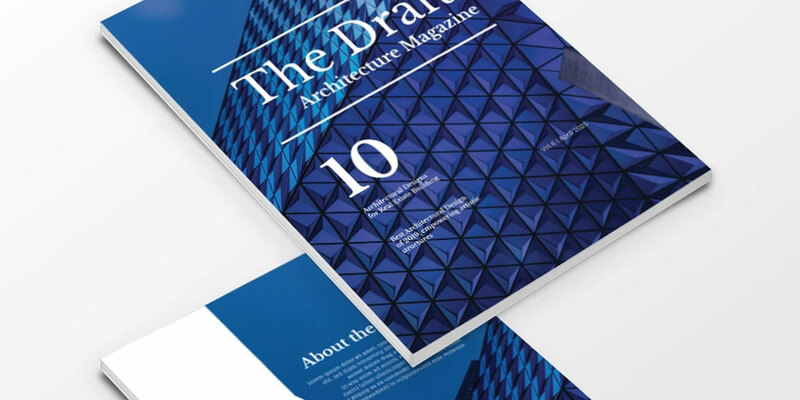 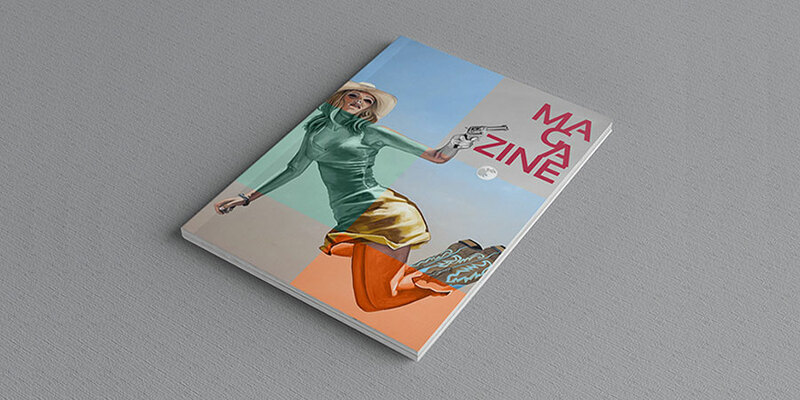 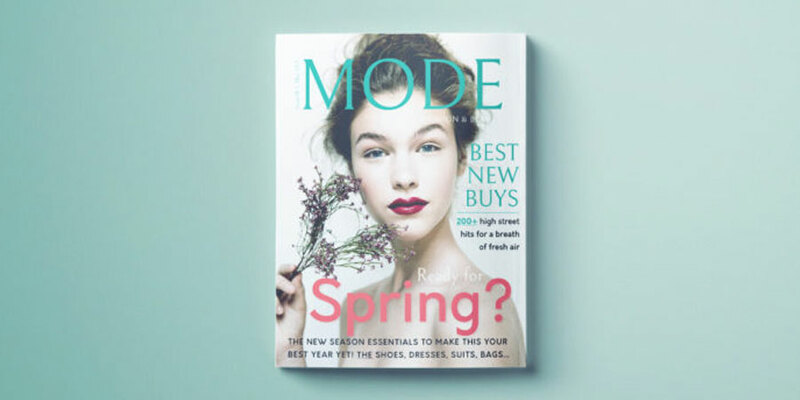 The design of an editorial magazine layout with premade InDesign magazine templates has never been easier than before. 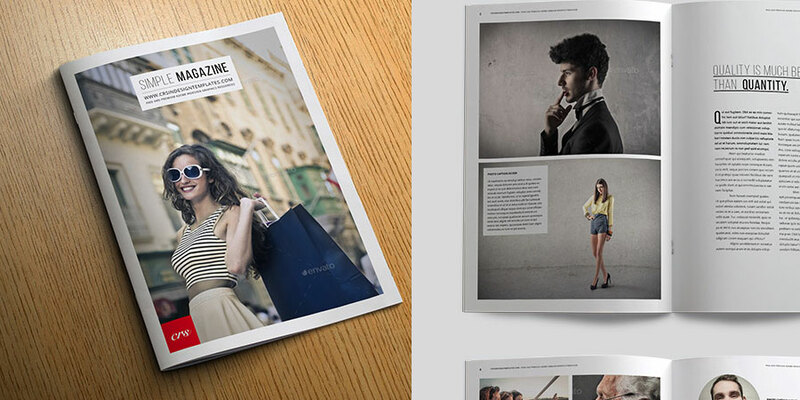 It’s quick, print-ready layout design, easy to customize, and you don’t have to design it from scratch anymore. 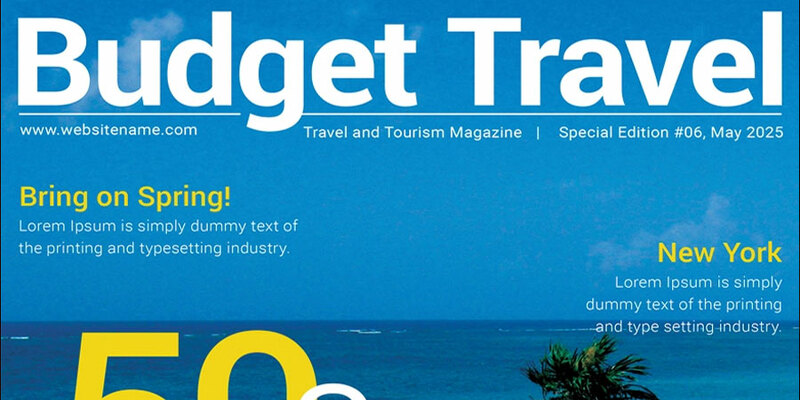 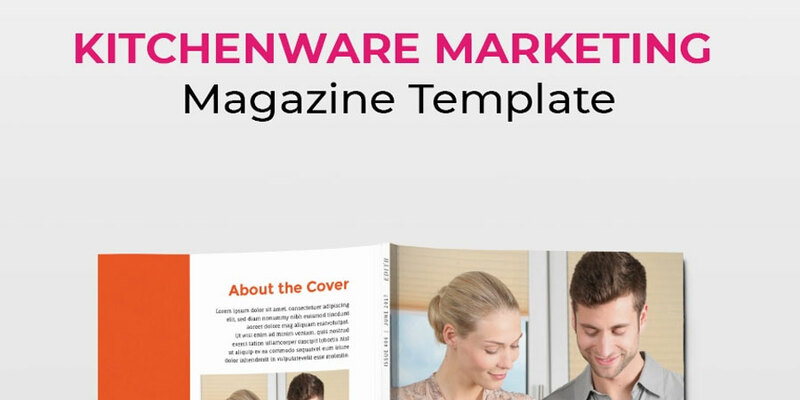 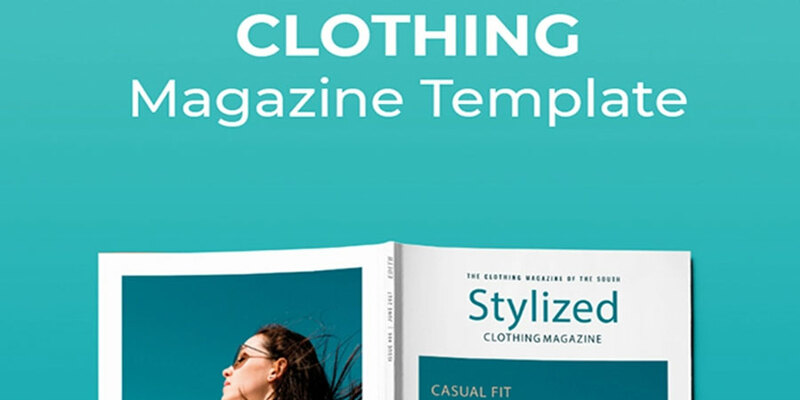 Below, we collected free InDesign magazine templates for a variety of purposes like fashion, corporate, travel, children magazine, and more.